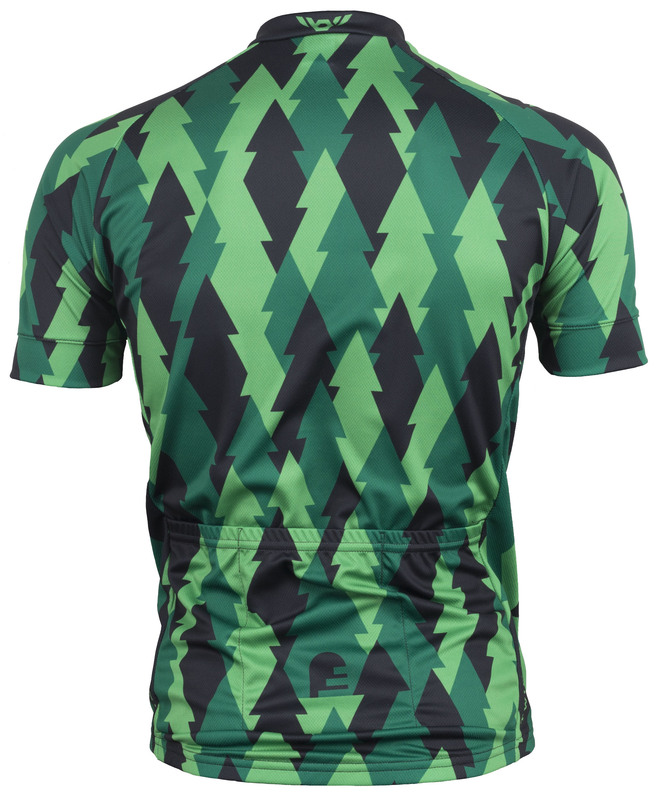 The Twin Six The Deep Woods S/S Jersey is a stylish and highly functional riding jersey. 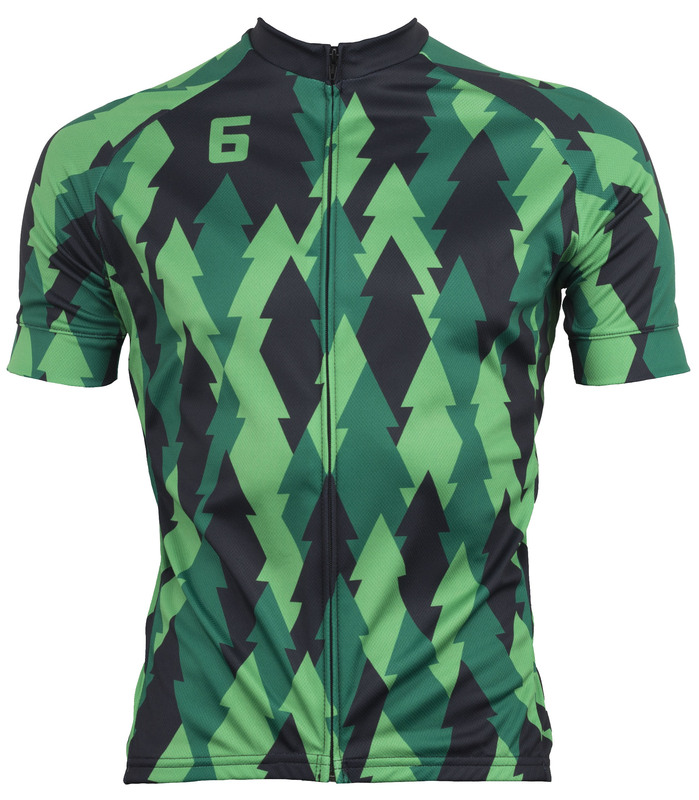 The Twin Six The Deep Woods S/S Jersey is constructed from a soft polyester microfiber for superior comfort and excellent moisture wicking capabilities. 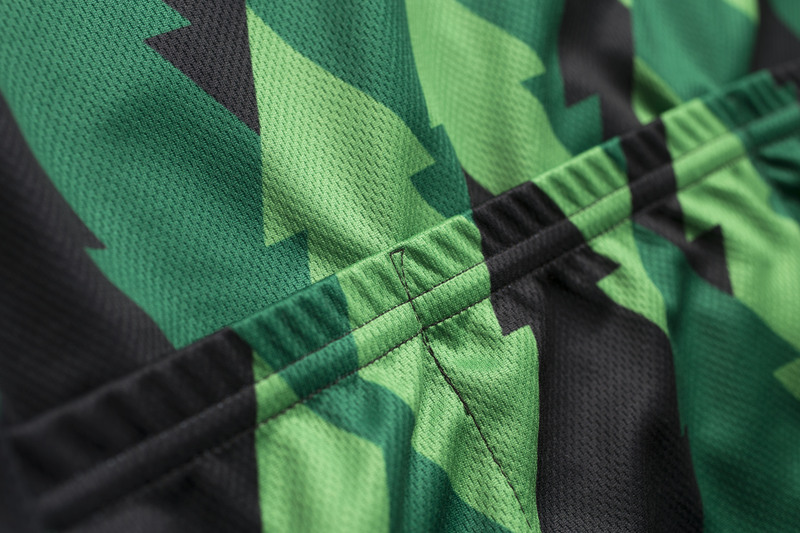 A full length hidden zipper helps to keep the lines clean while supplying the ability to adjust ventilation. Three rear pockets give you easy access to riding essentials.